Area of applications of QuickWave software for electromagnetic design and simulations. Rectangular and circular waveguide analysis, including inhomogeneous waveguides, transitions, bends, junctions, couplers, and waveguide resonators and filters. Rectangular waveguide to coaxial line transition. Three section waveguide (WR28) band pass filter. Matched X-band magic T coupler. Waveguide filter with dielectric resonator. Heating in circular waveguide with circular polarisation. Step in a coaxial line. Coaxial line travelling wave tube. 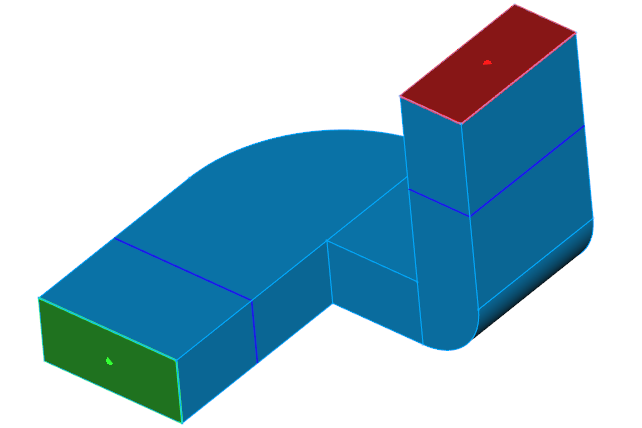 Circular waveguide discontinuity (V2D BOR). Parallel plate transmission line partially filled with concrete material. Parallel plate transmission line with a concrete material slab. Dispersive cylinder in parallel plate line. Metamaterial cylinder in parallel plate line. Field integration in the parallel-plate transmission line. ©2018 QWED Company. All rights reserved.